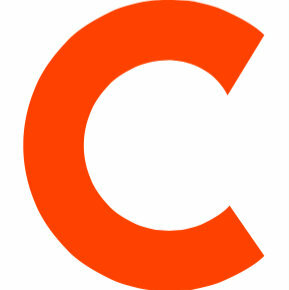 Clea Benson has been named deputy editor for POLITICO Pro. She replaces Nirvi Shah, who is moving to Brussels to oversee policy coverage there; Shah has served as deputy editor since 2014, and served as education editor previously. Benson came to POLITICO in May 2015 to serve as financial services editor for POLITICO Pro, previously a reporter for Bloomberg News, CQ, The Sacramento Bee and The Philadelphia Inquirer. 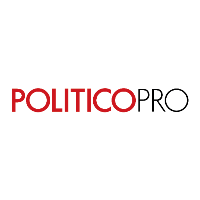 Follow POLITICO Pro on Twitter for the latest news in policy.